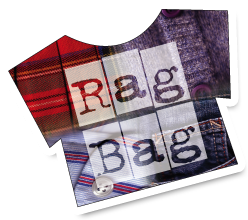 Our next Rag Bag collection is Friday 25th May. Please send donations in to school by 9am on the 25th. Donations can be given in any bag, however bags are available on request from the school office. 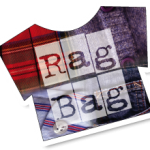 For a list of suitable items to donate please visit the Rag Bag website. If you have any good quality school uniform to donate please send this to Miss Brien (P1) in a separate bag. We will make this available at our Second Hand Uniform stall on the Open Day.